International Language Programs participants are college-age volunteers who have the life-changing experience of living abroad for a semester in countries all over the world. They get to experience the culture authentically by living like locals, create lasting relationships, and grow personally in countless ways. Instead of merely touring and traveling, participants also give something to the community they reside in. Helping children speak English fluently which helps them get ahead in their education and opens doors for job opportunities. It carries on as they are able to effect their own communities as well. Precious one-on-one time with ILP participants who give love and care to the kids. We keep class sizes small so that each child has they attention they need to progress at their speed. 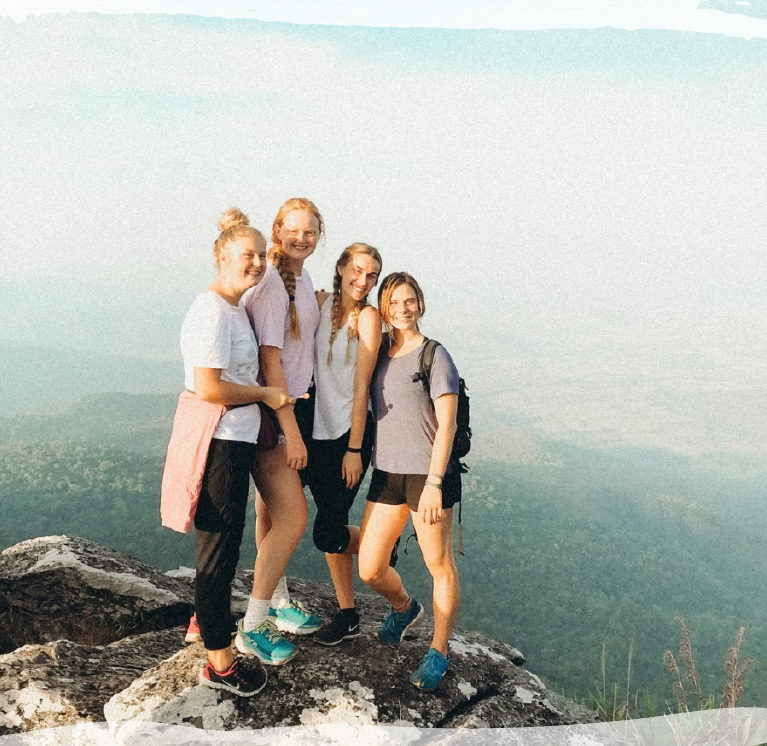 ILP was originally created by college students who wanted to have an experience in another country like a study abroad program, but didn’t want to be tourists or confined to a classroom. They wanted to actually interact with people and form real relationships in the country where they went. Because of their standards, they knew the best way to get to know people was by serving. These students got together with a Brigham Young University professor that shared their values and had spent his life developing the best, most successful way to teach English to children. They all agreed that the best thing that they could give to the people of a particular community was to teach their children English. The result was a program that allowed participants to really experience the country and culture (not just be in a classroom or tour around museums) in an affordable way. 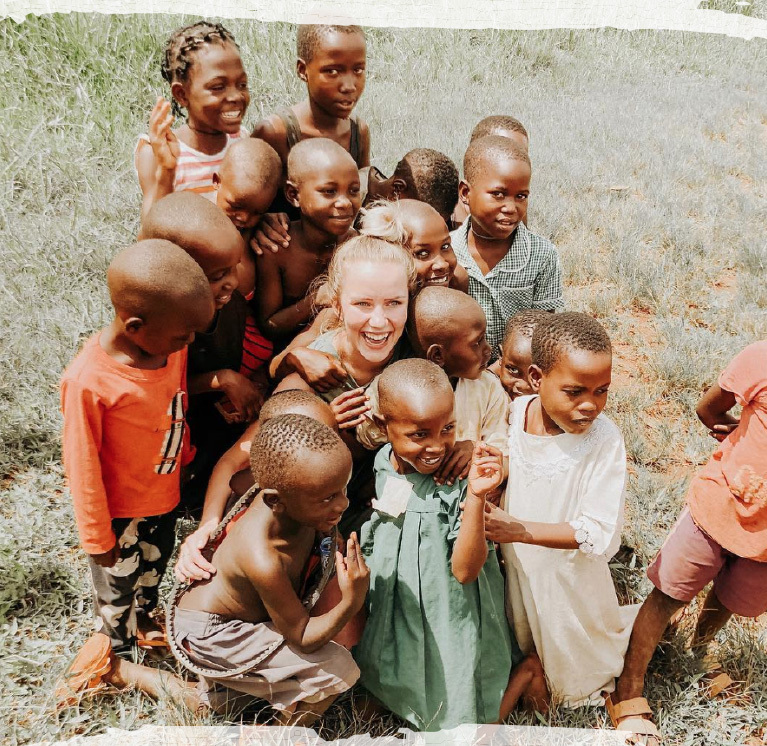 Because ILP participants are volunteers, the schools and parents of the children in the Exchange program help pay for the expenses (such as housing, food, and in-country support) to keep the program cost down. 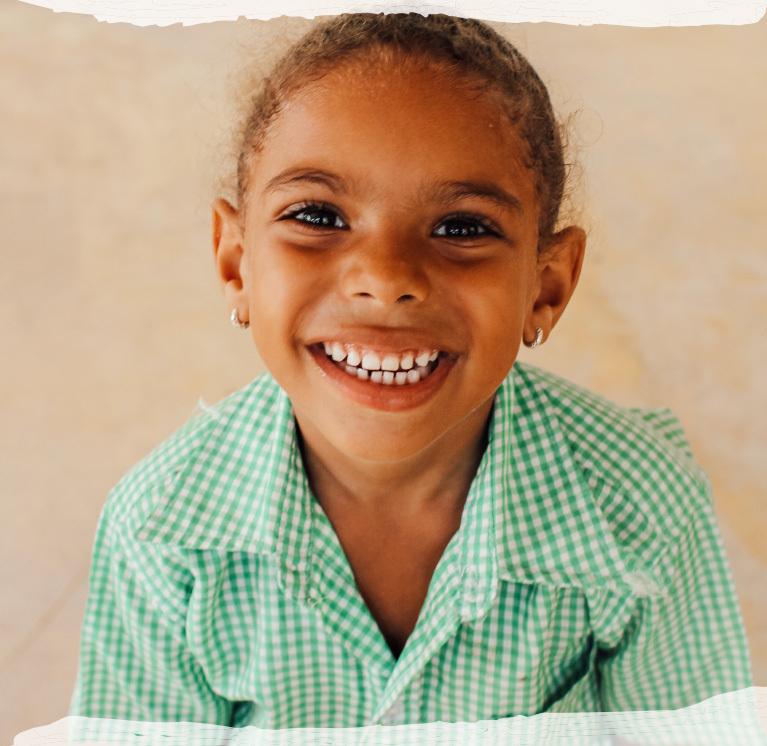 In the Humanitarian program, volunteers provide an entirely free education to children who come from families who would not otherwise be able to afford classes like these.